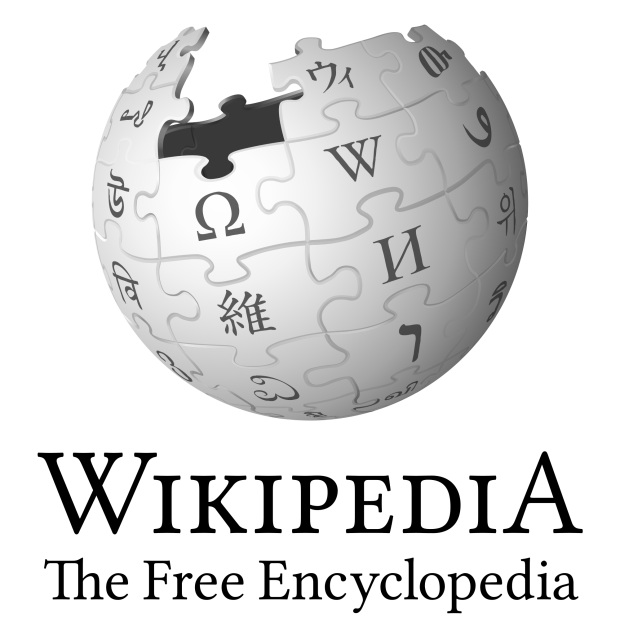 Wikipedia is easily one of the most visited sites in the world, and it doesn’t look like that’s going to change anytime soon. This morning, the Wikimedia Foundation announced a number of changes it has made to make the experience for visitors and contributors better. Most apparent is the new look and feel, which includes a refreshed puzzle globe logo, which was originally created in 2003. The Foundation goes into more detail about the logo update in a separate post, if you’re interested in its history and all that. Improved for reading and editing pages. The tabs at the top of each page now more clearly define whether you are viewing the page or discussion page, and whether you are reading or editing a page. Formatting pages is now simpler and more intuitive, with a reorganized editing toolbar. The Foundation has also introduced a table wizard to make creating tables easier and find and a replace feature to simplify page editing. A new tool that allows people to easily add links to other wiki pages as well as links to external sites. Better search suggestions. Much needed imho. Create a book by selecting Wikipedia articles and adding them to the Book Creator (we talked about that here). Your articles will be turned into a PDF (or OpenDocument) file so you can easily take Wikipedia wherever you go. If you don’t like the changes, all these new features can be easily turned off. All you need to do is revert back to the so-called MonoBook skin, although we should note you need to log in or create an account before you can do so. Chances are you’ll like it, says Wikimedia, because they’ve beta tested it on a group of 635,000 people and saw a 83% user retention rate. You tell us: do you think it’s an improvement, overall?